Found one on Mandarake yesturday. I really wish there were more photos of the figure to go by so I wouldn't feel too nervous about what I'll be getting though. More-more figures for the Kidou Senshi Gundam! Silvery (4 years ago) #2578920Damn it, I wish I knew about this earlier. Hope it means more Gundam figures in the future (come on, Bandai/Banpresto, you know that everybody loves Zeta...). Keripo (4 years ago) #2570603Clicking the BUY button 3 times as fast. Damn it, I wish I knew about this earlier. 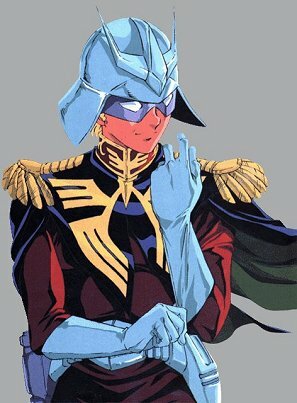 Hope it means more Gundam figures in the future (come on, Bandai/Banpresto, you know that everybody loves Zeta...). Clicking the BUY button 3 times as fast.